After causing a stir in the press with his song composed especially for Celine Dion in 2015, singer-songwriter Josh Oudendijk has not gone unnoticed in recent months. 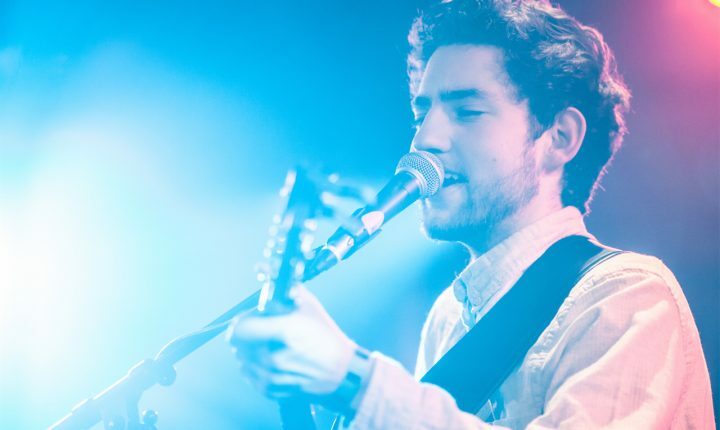 While continuing to refine his sound in the style of indie and folk-pop, Josh is currently showcasing his intimate melodies, soul-blues and earworm pop in Luxembourg and abroad. Josh Oudendijk’s sound has been likened to a melting pot of John Mayer, Jason Mraz and Damien Rice. His music contains strong elements of storytelling and intimacy, but also breaks loose into a groove sounds on his stomp box. The drive and passion of this cheerful and entertaining young singer-songwriter shows he has only just begun and is ready for more.